MONDAY, July 9, 2018 (HealthDay News) -- Interested in turning back the hands of time and living a longer, healthier life? Scientists say their work with aged mice might have gotten a small step closer to that goal. The study focused on so-called senescent cells -- cells that no longer function, accumulate as humans age, and interfere with the health of neighboring cells. Senescent cells are highly linked to aging and the health issues that come with age, explained a team led by Dr. James Kirkland of the Mayo Clinic in Rochester, Minn. He directs the Kogod Center for Aging at Mayo. Kirkland and his colleagues reported that a two-drug combo effectively cleared away senescent cells in mice. It also helped aged mice live active, longer lives in good health. "This study provides compelling evidence that targeting a fundamental aging process -- in this case, cell senescence in mice -- can delay age-related conditions, resulting in better health and longer life," said Dr. Richard Hodes, director of the U.S. National Institute on Aging, which largely funded the study. The research could also "lead to better understanding of the aging process," Hodes said in an agency news release. As the research team explained, not only do senescent cells lose proper function, but they also have an unhealthy effect on neighboring cells. That's because senescent cells secrete several molecules that cause inflammatory and tissue changes. Senescent cells accumulate with age, especially in organs affected by chronic diseases or after radiation or chemotherapy, Kirkland's group said. The new study focused on two drugs, dasatinib and quercetin. They belong to a class of drugs called senolytics, which work to selectively eliminate senescent cells. Dasatinib is used to treat some types of leukemia, and quercetin is a plant flavanol found in certain fruits and vegetables. As the researchers explained, these medicines work by simply letting senescent cells "self-destruct," rather than linger and accumulate. In the research, Kirkland's team first injected senescent cells into young mice. As expected, this led to quick declines in the rodents' health -- they became frail and more prone to die. However, subsequently treating these mice with the two-drug combo cleared the senescent cells from tissues and restored physical function. This approach also appeared to extend the life span and good health of mice who'd already aged naturally to the mouse equivalent of 80 years of human life, the study found. Geriatric mice who got the drug duo had an average 36 percent extension in their life spans. They were also able to run further on a treadmill and were stronger and more active each day, Kirkland and colleagues said. And when these treated, older mice did die, it was more often due to simple old age rather than cancer or other age-linked illnesses. "This is exciting research," Felipe Sierra, director of NIA's Division of Aging Biology, said in the news release. 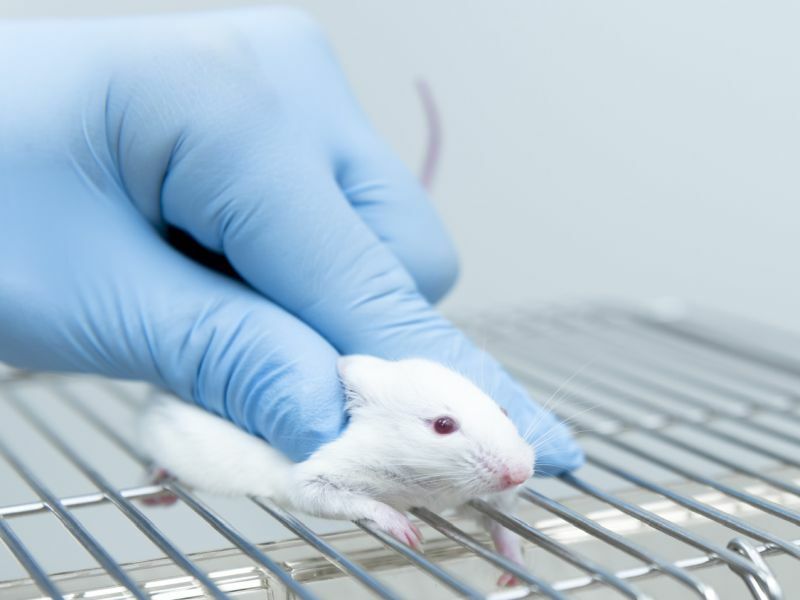 "This study clearly demonstrates that senolytics can relieve physical dysfunction in mice. Additional research will be necessary to determine if compounds, like the one used in this study, are safe and effective in clinical trials with people." That's because work done in animal studies often fails to pan out in humans. So for now the researchers advise that people should not try senolytic medicines to extend their lives. Still, they said, if and when the safety and effectiveness of this approach is proven in people, senolytics might someday be used to extend lives. Senolytics might also be of help to cancer survivors who underwent radiation or chemotherapy (which can push cells into senescence), or people with a range of senescence-associated chronic diseases, the researchers said. The findings were published July 9 in Nature Medicine.